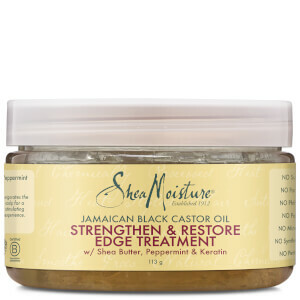 Nourish and refresh hair with the Jamaican Black Castor Oil Strengthen, Grow & Restore Shampoo from Shea Moisture. 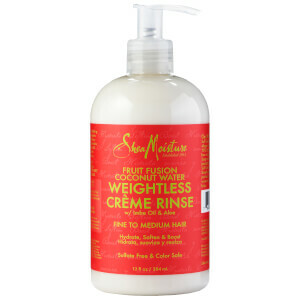 Fortified with Organic Shea Butter and omega-rich Jamaican Black Castor Oil, the daily shampoo eliminates product build-up and impurities, whilst moisturizing the hair and scalp to promote healthy hair growth. 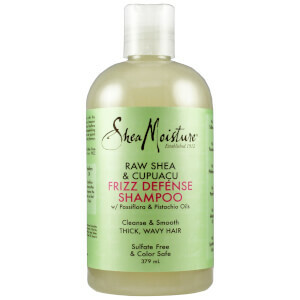 A dose of Apple Cider Vinegar provides natural AHAs (Alpha Hydroxy Acids) to help regulate the scalp's pH levels and strengthen damaged or chemically-processed hair that is prone to breakage. 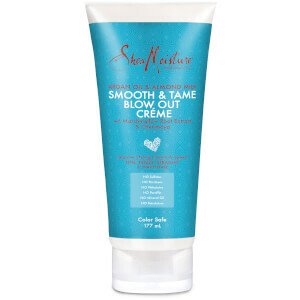 Expect cleansed, softened strands with enhanced shine from root to tip.